According to the latest reports from Ming-Chi Kuo of KGI Securities, Apple’s 5.5-inch iPhone 6 may be delayed until late 2014 or even early 2015. The reasons for such a delay are probably connected with manufacturing difficulties. These difficulties include the production of the smartphone front and rear panels. Apart from that, as noted by the analyst, Apple has encountered some problems with the manufacture of the 5.5-inch screen and its sapphire cover. That is definitely not good. Neither for Apple, nor for the customers, who expected that the handset will be announced in September or October. 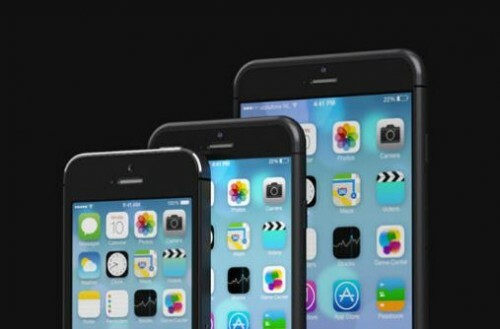 We are conservative about 5.5-inch iPhone launching by end-2014. Even if the product is launched in 2014, it is likely to take place after mid-4Q14, which is later than the September-October of consensus, with shipments being lower than consensus of 15- 20mn units. Looks like Apple will officially release only a 4.7-inch iPhone 6 this fall. The high-end model featuring larger screen, optical image stabilization and a number of other hardware tweaks will become available only next year.